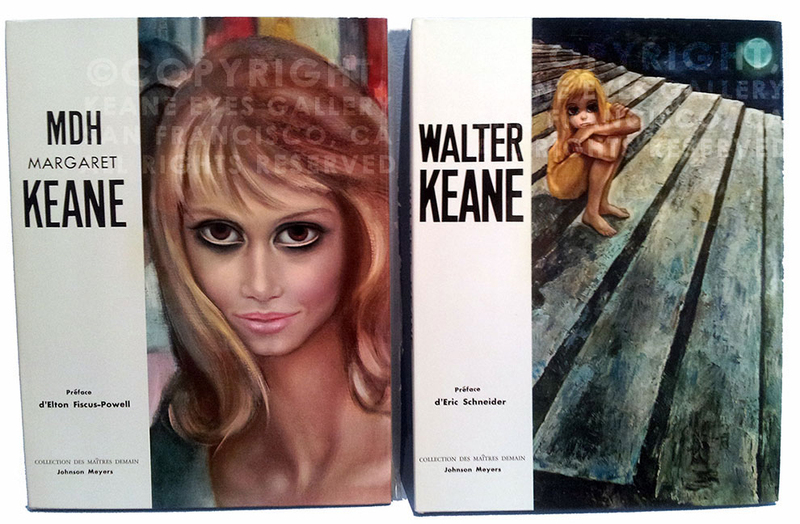 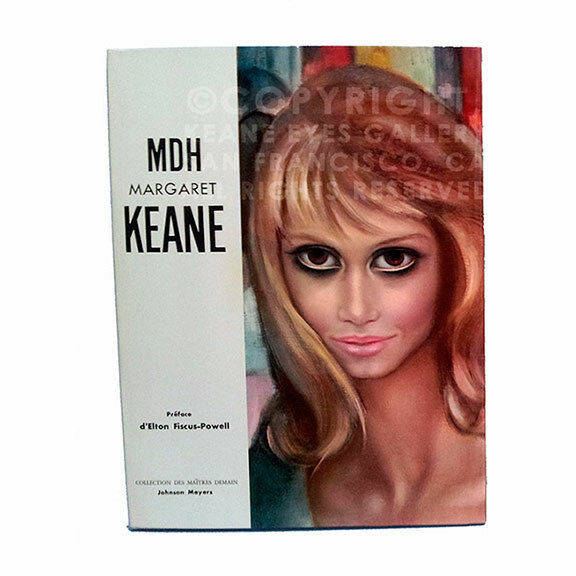 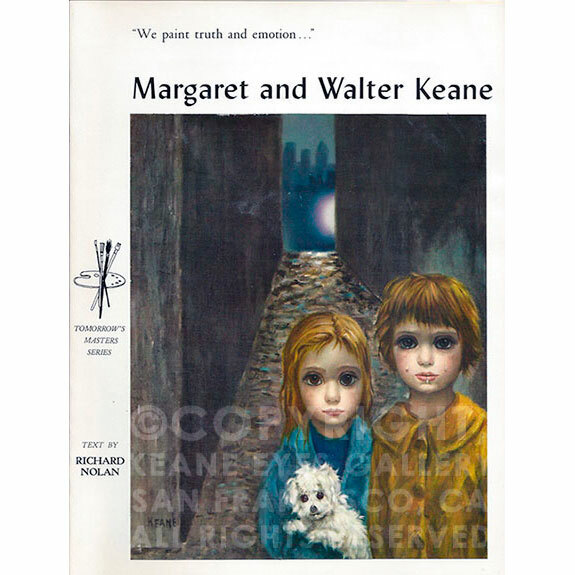 Margaret and Walter KEANE "We Paint Truth And Emotion" published in 1963 is out of print and sold in like-new condition. 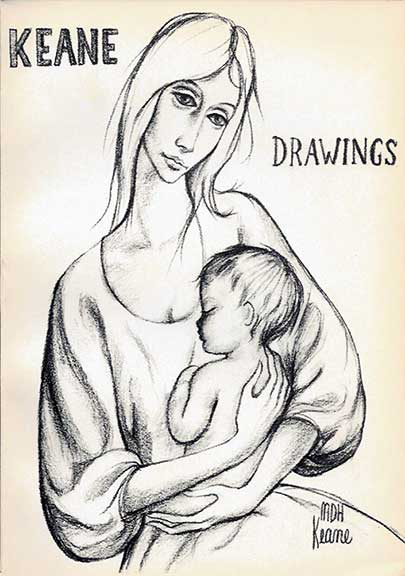 Inside you will find twelve(12) plates in full color. 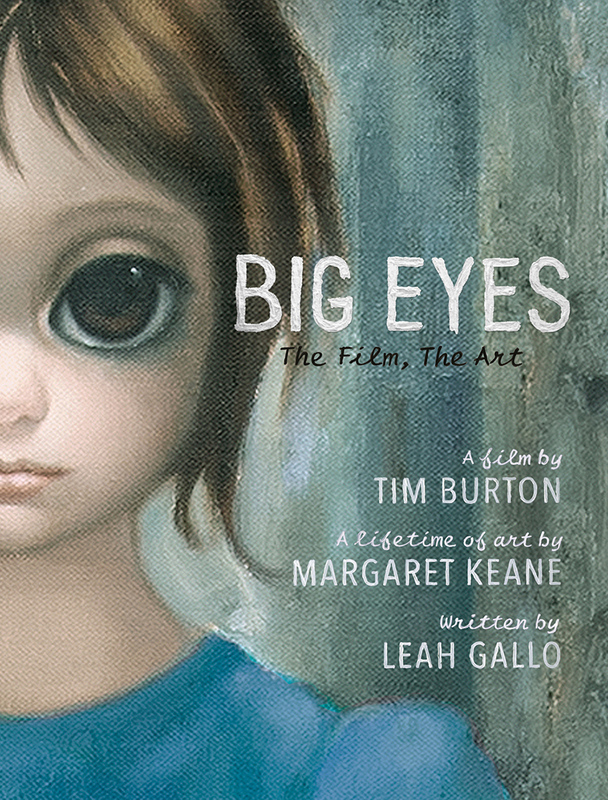 Available only in English.